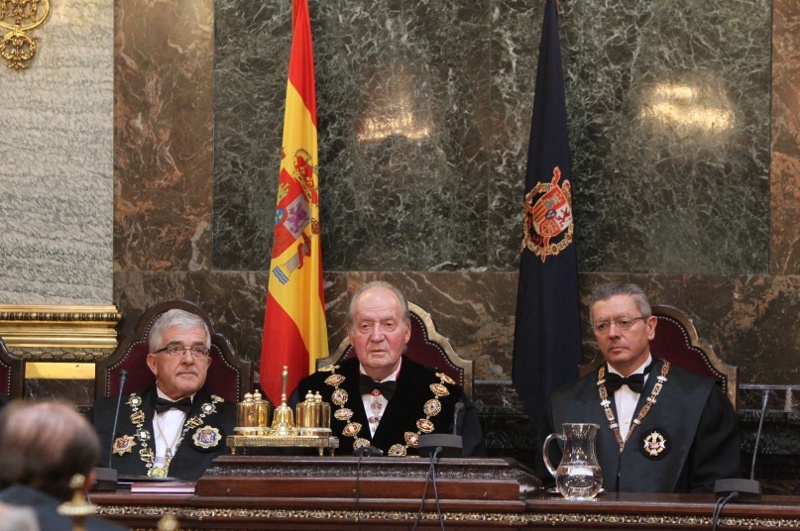 King Juan Carlos today opened the Judicial Year today at the Palace of Justice, the home for the Spanish Supreme Court. His Majesty presided over the event wearing the Grand Collar of Justice, which dates back to the reign of Queen Isabella II. Among numerous events presided by members of the Royal Family in recent days, Queen Sofia toured a new art exhibit at the Royal Palace and over the weekend went to a concert at the National Auditorium of Music in Madrid. The King and his son, Prince Felipe, have also presided over several military related ceremonies. 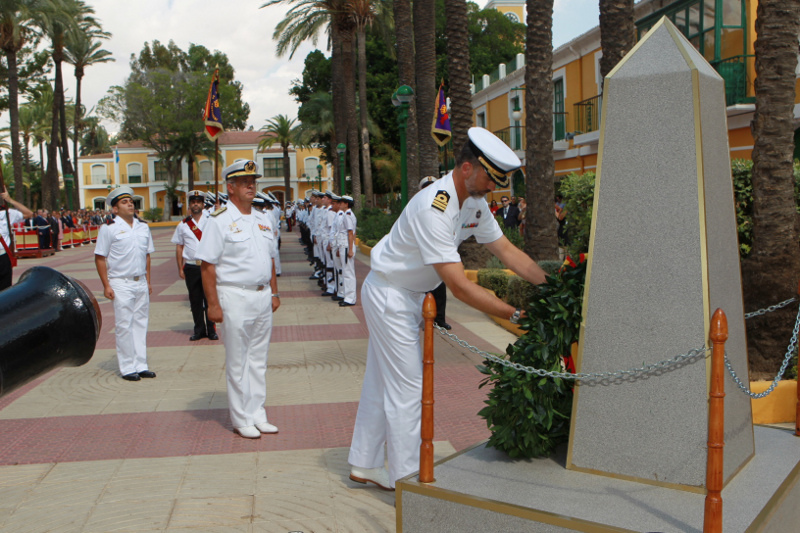 Last week Don Felipe, the Prince of Asturias, visited the Cartagena area to visit the Spanish Armada’s base.